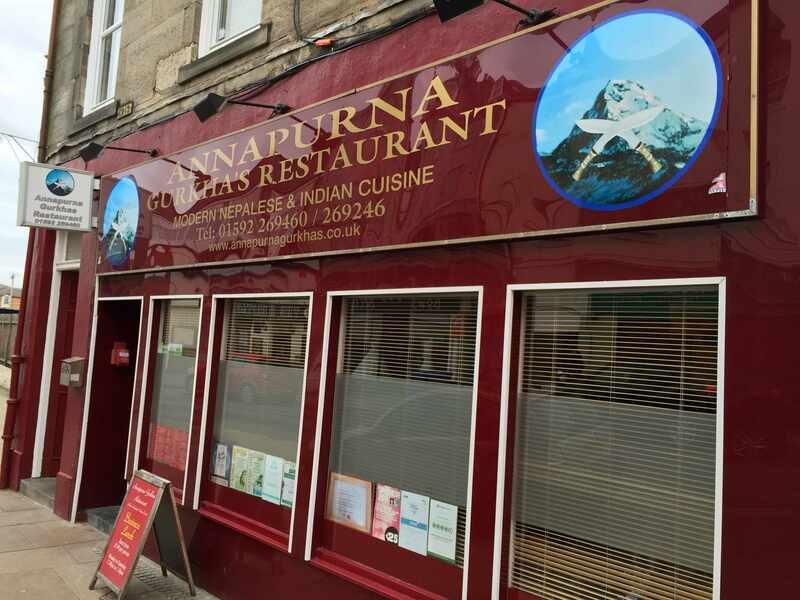 Here at Annapurna Gurkhas, we have a true passion for Indian food. 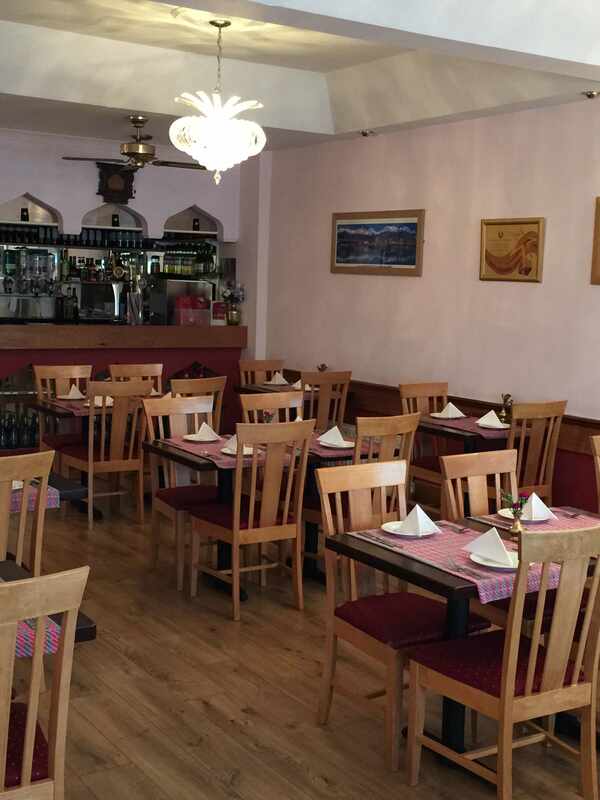 We use only the finest ingredients and spices available and create our own recipes for each of these exotic dishes. Our tikkas and grills are not red in colour because we do not use any artificial colouring in our food. Instead they are marinated in green herbal spices. 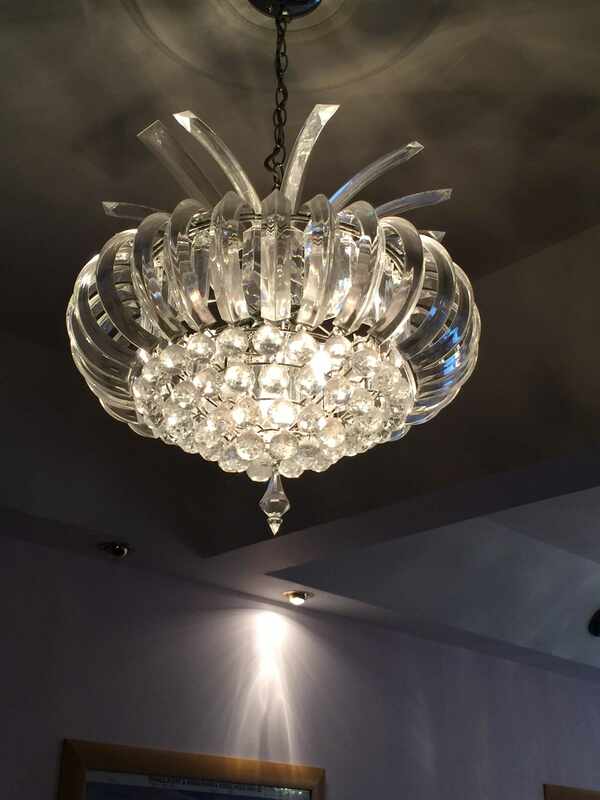 We aim to provide 100% satisfaction and excellent finishing making your time with us the best! We have years and years of experience, working as chef’s in different countries like Nepal, India, Dubai Russia and England. 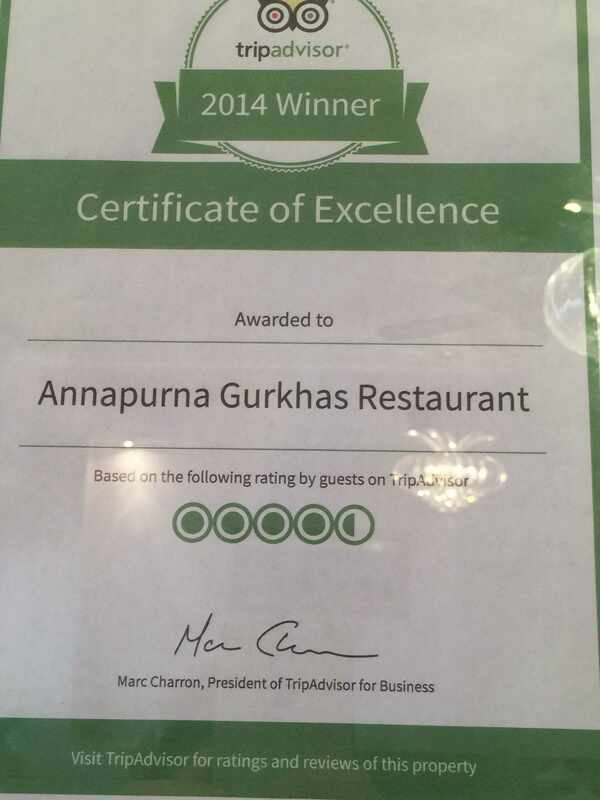 We already have been honoured for serving the Royal Family of Nepal! 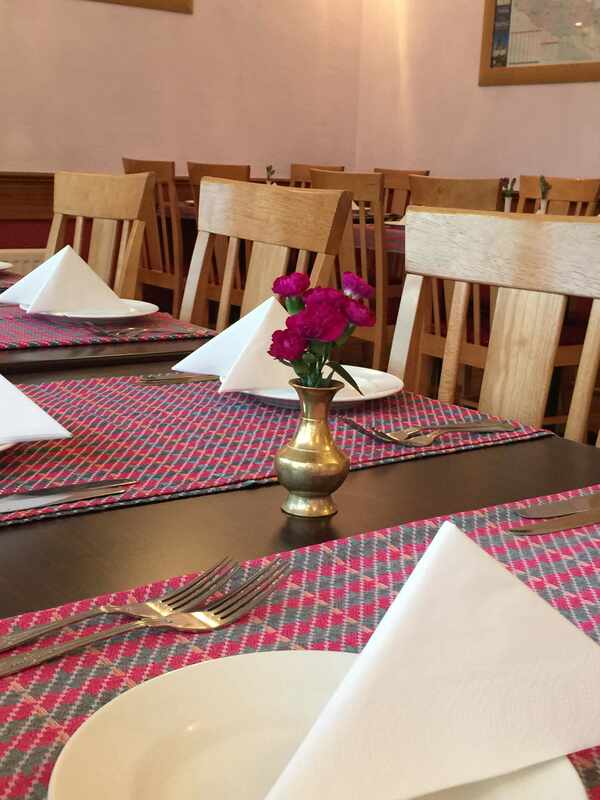 The food of Nepal is diverse as the country itself, and famous for its amazing flavours as well as nutritional value, while the array of Indian dishes on offer at Annapurna have proved to be just as much of a hit with the restaurant’s customers.